Aliaxin is a monophasic dermal filler product range containing a combination of well-defined molecular weights of hyaluronic acid to obtain different biological and mechanical effects. Aliaxin is made from pure hyaluronic acid to restore hydration and improve elasticity and tone and is formulated using Hydrolift techology. 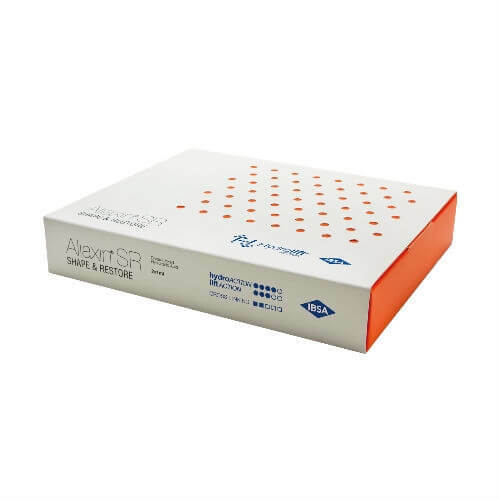 Key features of the Aliaxin are high tissue integration and stability, resulting in natural, but at the same time long-lasting results. Aliaxin EV “Essential Volume” is a cross-linked hyaluronic acid ideal for subcutaneous implants, restoring facial volume. 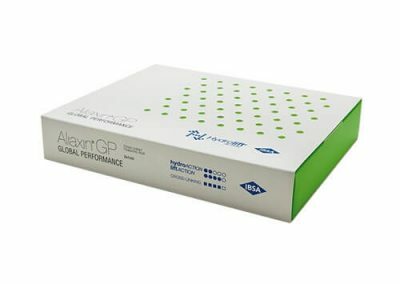 Aliaxin GP “Global Performance” is a cross-linked hyaluronic acid filler ideal for treating the most common facial imperfections, offering a corrective and prolonged action for wrinkles and more pronounced folds such as nasolabial folds, nose, chin, lip augmentation and cheeks. Aliaxin SR “Shape & Restore” is a cross-linked hyaluronic acid filler for tear trough and broad areas, as well as facial contour definition with a long-lasting effect. Aliaxin FL “Fine Lips” is a cross-linked hyaluronic acid filler for treatments for fine lines with an ideal viscosity for restoring firmness and correction of medium and deep facial cutaneous sagging and to increase the volume and contours of the lips.